Join us for a weekend of connections and conversations about food with Sally Fallon! This series will be taking place at the Dow Centennial Centre in Fort Saskatchewan as a part of the 2019 Organic Alberta Conference. With great food and company, you won’t want to miss our gala! 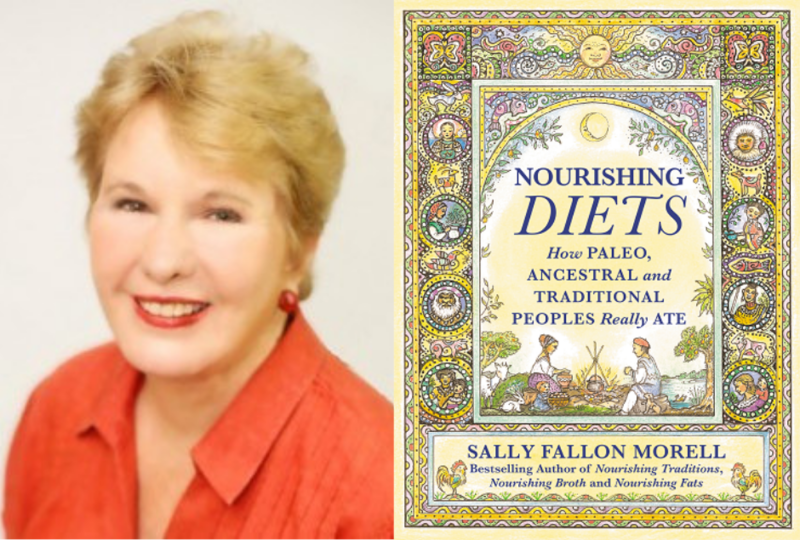 Sally Fallon Morell will be giving a keynote on Nourishing Diets: How Paleo, Ancestral, and Traditional Peoples Really Ate. Sally Fallon has studied ancestral diets around the world from Australian Aborigines, Asians, Europeans African and Native American. 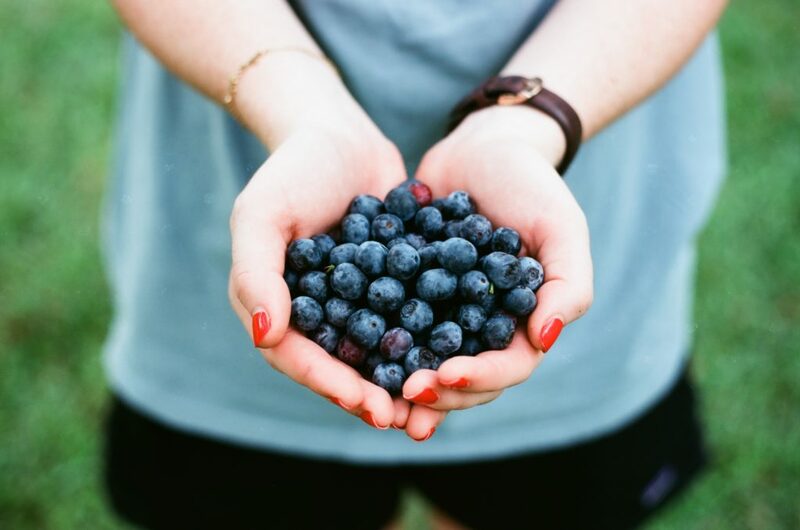 The diets of healthy traditional people throughout the world, from the Arctic to the Tropics, were all different, but they all have key points in common. This talk will address the differences and commonalities in healthy traditional diets. Good news! There is no renunciation on a Wise Traditions diet–butter and other animal fats, rich sauces, healthy softdrinks, even naturally sweetened desserts can all be part of a satisfying nutritious diet. Learn the basic characteristics of healthy traditional diets and how to implement them in a modern lifestyle. 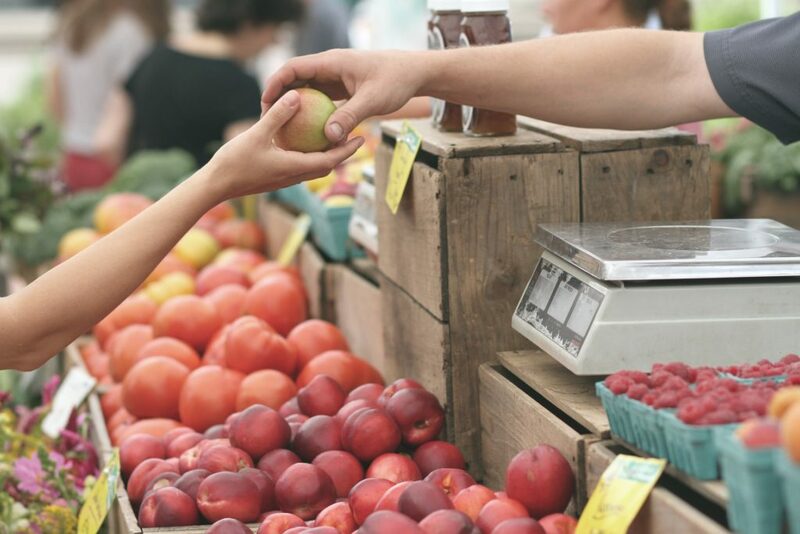 Are you curious about organic food or what it’s like to be an organic farmer? Join us for a fun and fast-paced way to meet the farmers who grow your food! You will have the opportunity to learn about production practices, ask questions face-to-face, and chat with farmers about what they do and why they chose organics. Hosted in partnership with Eat Alberta, helping to tell the story behind the people who produce high-quality, healthy and sustainably grown food right here in Alberta.